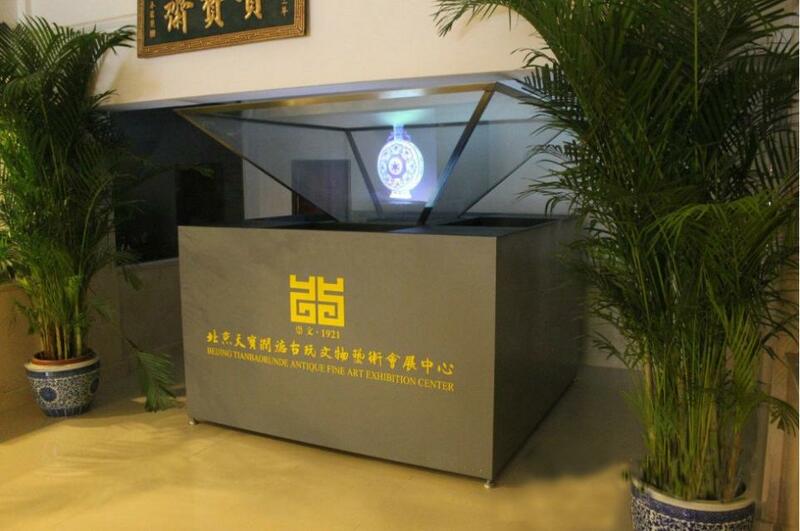 We rent various 3D Holographic Displays, from as small as 6 inches to as large as 150ft. 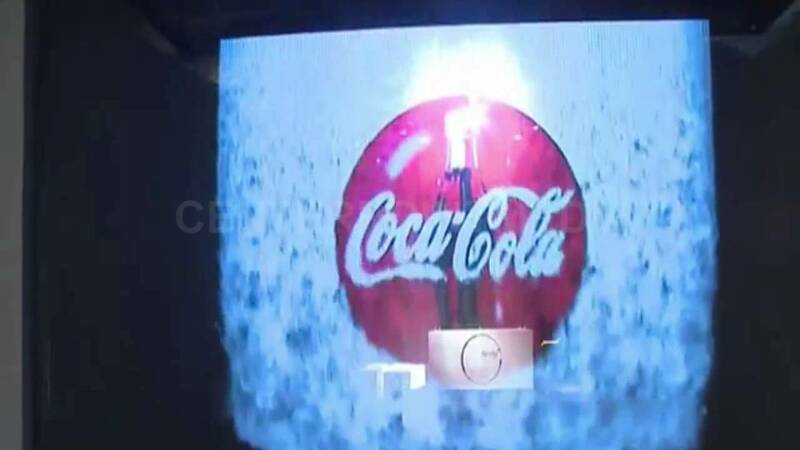 If you are looking for creative ways to spice-up the promotion of your products at conferences, exhibits, trade shows and events then hologram displays are a superb way to captivate customers and engage them with your product or brand. Holographic Images & information about your product floating in mid-air will surely bring your product to life & its a sure crowd puller. Holograms from 20ft x 12ft size. Live size images floating in mid air. Ideal for Launch Gimmick, Theme Parks, etc. Here is a video of lasers creating 10ft sized holograms for an indoor launch. Hand Held Holographic Display RM 2,000-18"
Palm Scan Holographic Display RM 3,500 - 26"
If you are looking for creative ways to spice-up the promotion of your products at conferences, exhibits, trade shows and events then holographic displays are a superb way to captivate customers and engage them with your product or brand. Holographic Images & information about your product floating in mid-air will bring your product to life & its a sure crowd puller. Here are some different holographic display systems for various applications. 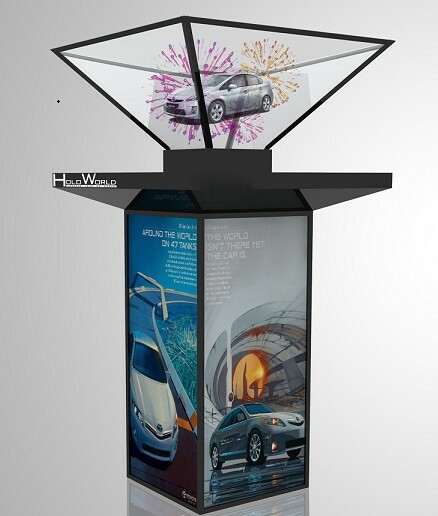 Our Holographic Display could be the right solution for your next event. Copyright © 2016 Revival Productions Sdn Bhd [527326-M]. All rights reserved.